This Summer keeps getting better and better for us Angelenos! 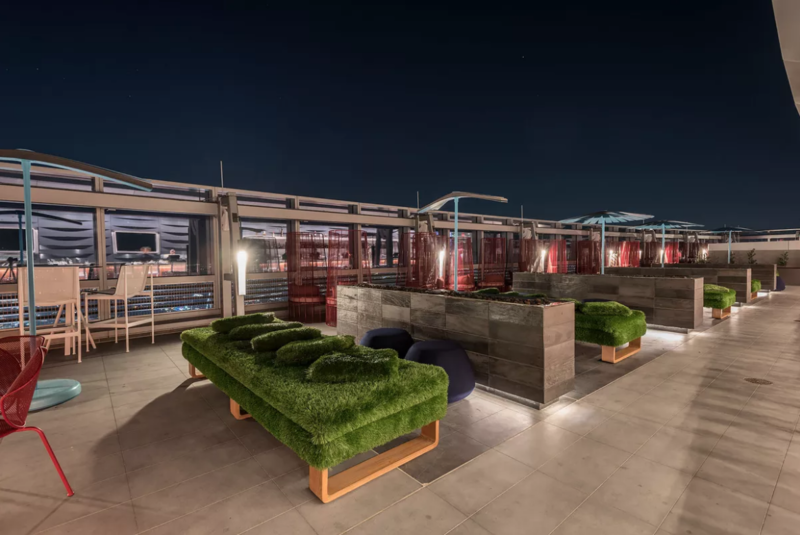 For those of you who are not afraid of heights (and those of us who are but like a good adrenaline rush), you can now enjoy a cocktail with sweeping views of the entire city from the tallest rooftop bar in the Western Hemisphere, Spire 73. 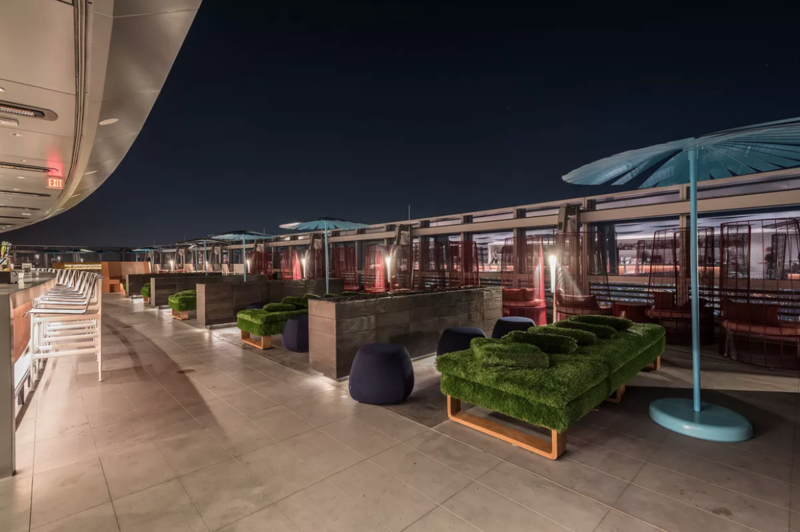 Take a first look at the incredible new space located in DTLA! 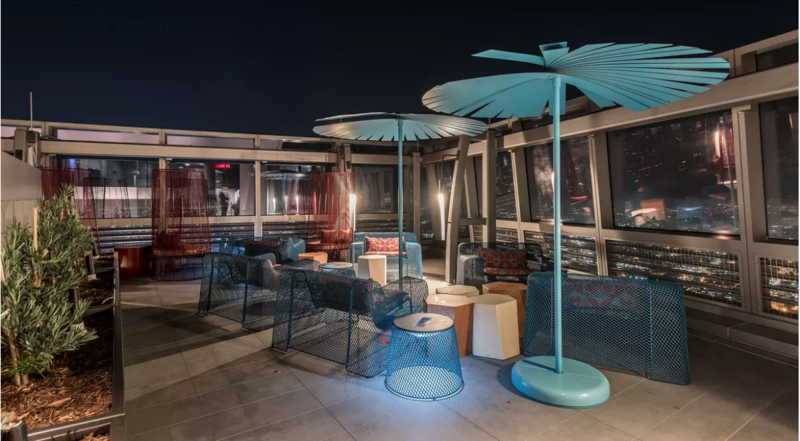 Spire 73 Officially opened on the weekend of June 23rd and the experience is one of a kind. Spire 73 is located at 900 Wilshire Blvd., DTLA.